Neskowin village! Proposal Rock and ocean views. Private setting near Cafe, store, Post Office. High ceilings, spacious kitchen with granite counters and ample storage. Updated baths, W/D in unit. Wood burning fireplace. Spacious deck. 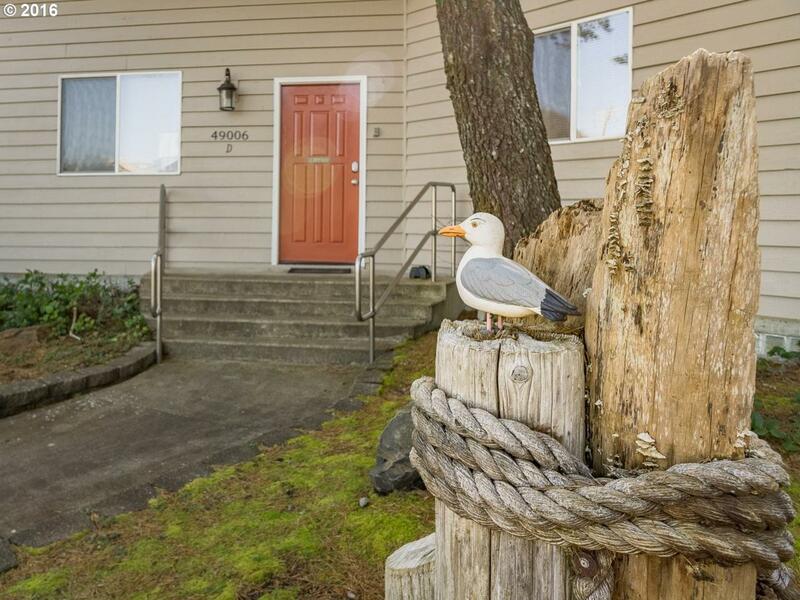 Beach access nearby.Turn Key rental - completely furnished. Listing provided courtesy of Windermere West - Pacific City.